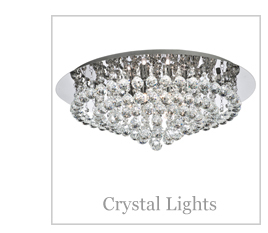 Crystal Lights - Modern and traditional lighting for homes in Grimsby, Humberston and North East Lincolnshire. 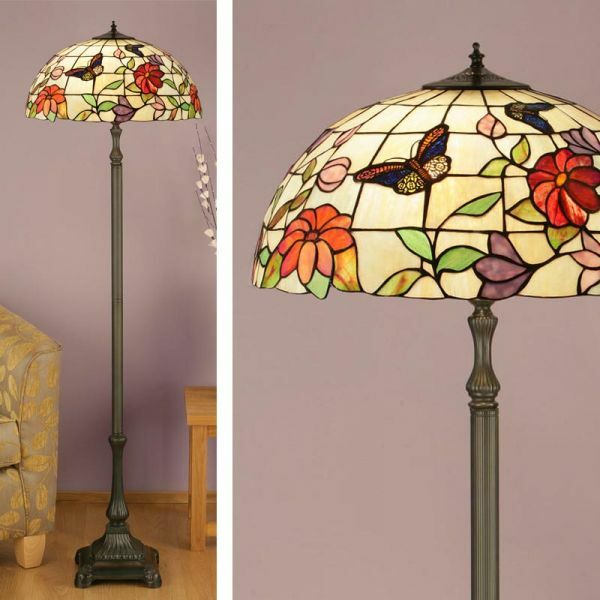 From stunning, colourful designs to muted neutral tones. 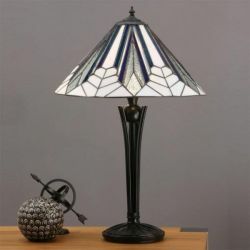 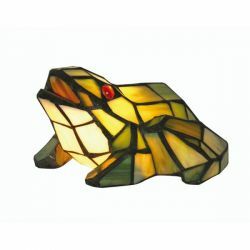 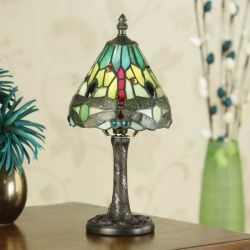 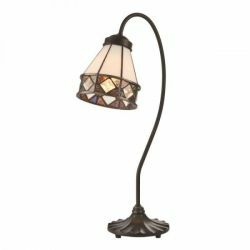 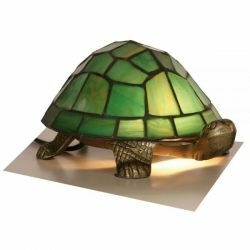 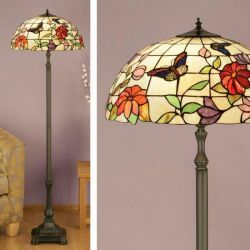 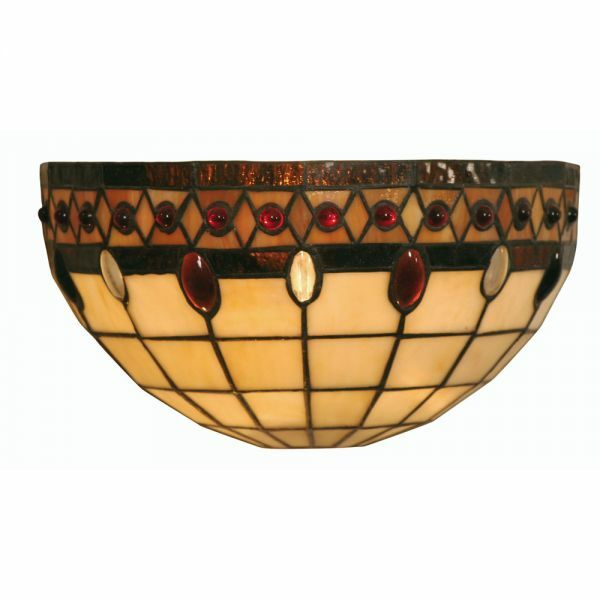 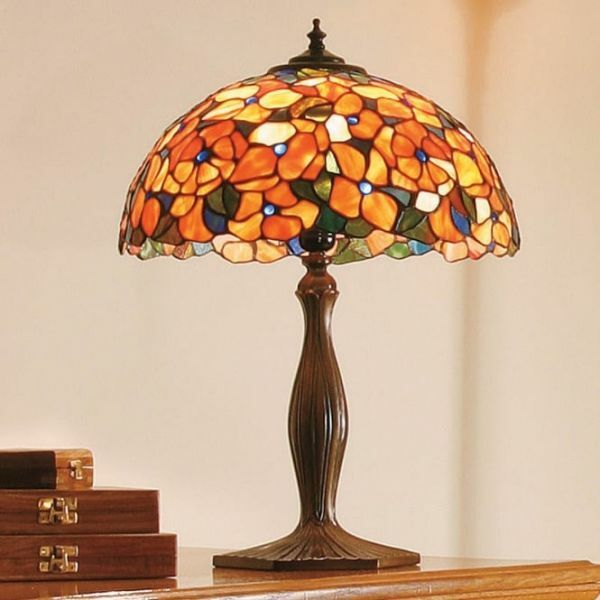 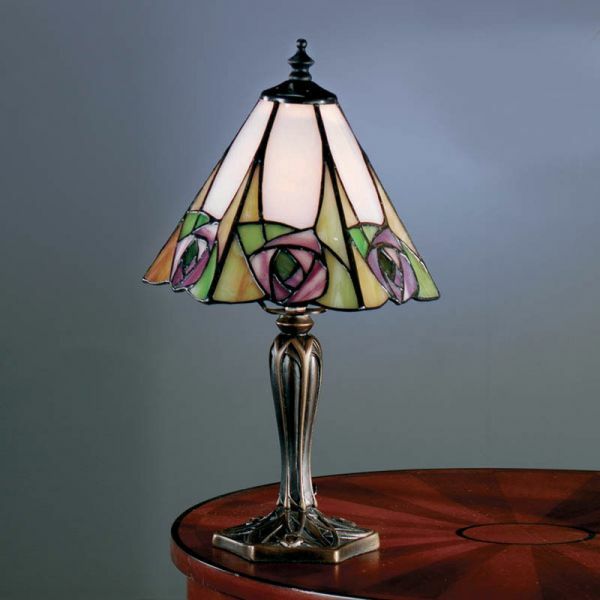 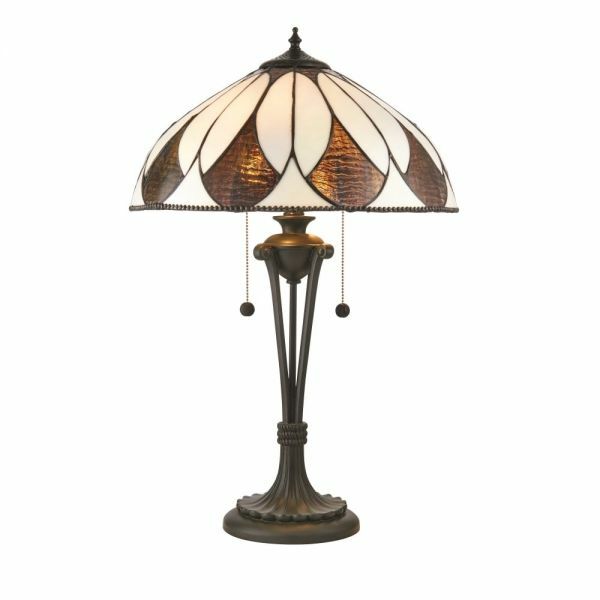 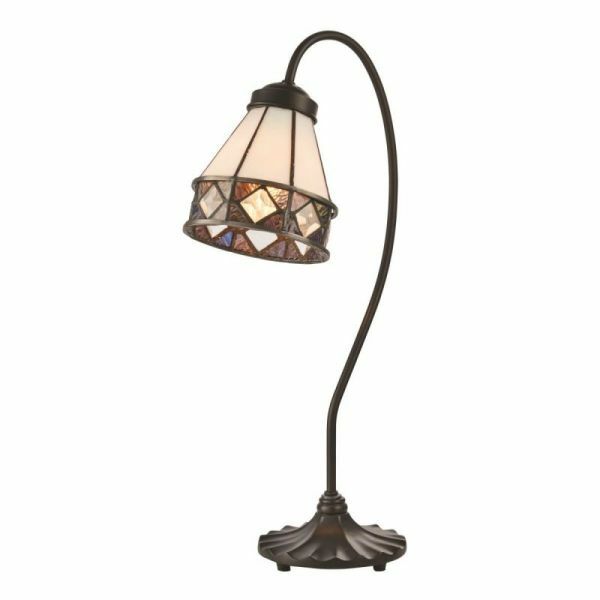 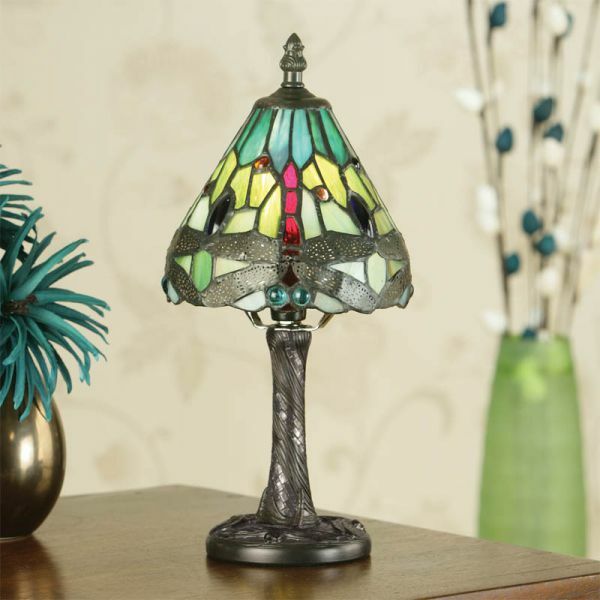 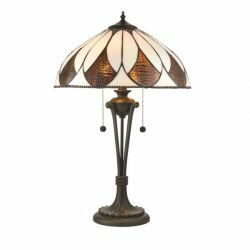 We stock Tiffany style pendants, up-lighters, table lamps (in numerous sizes) and floor lamps from the country’s leading suppliers. 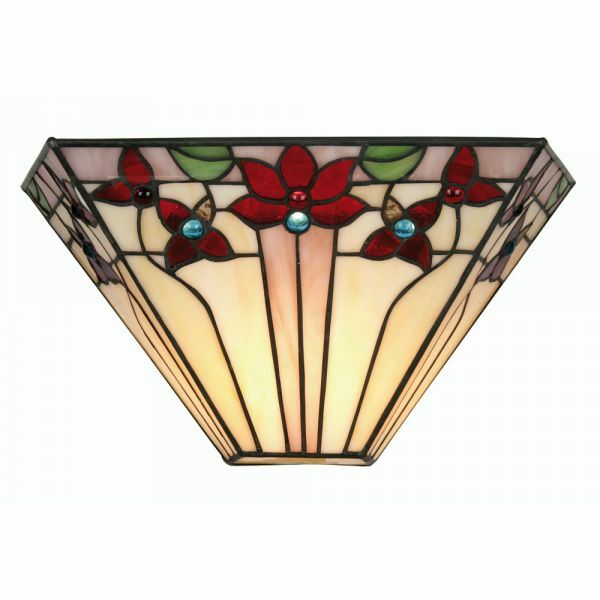 We also stock a selection of smaller non-electric tiffany style shades for easy fitting. 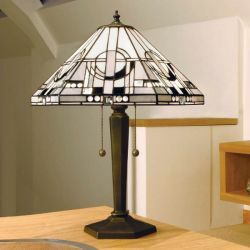 See below for some examples of the lamps and fittings we keep in stock.